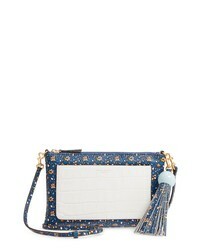 Tory Burch Tassel Print Leather Crossbody Bag $199 $298 Free US shipping AND returns! 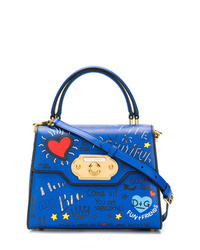 Fendi Kan I Eyelet Handbag $2,785 Free US Shipping! 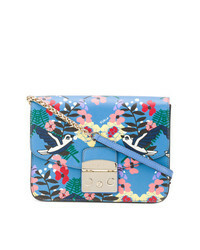 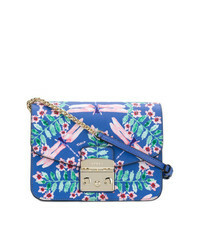 Furla Dragonfly Print Metropolis Bag $324 $405 Free US Shipping! 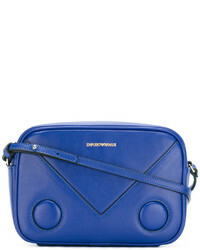 Giancarlo Petriglia Eye Foldover Shoulder Bag $1,218 Free US Shipping! 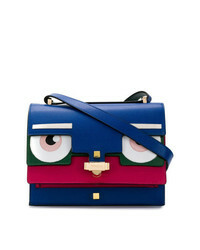 Furla Metropolis Shoulder Bag $405 Free US Shipping! 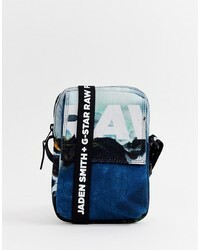 G Star X Jaden Smith Crossbody Bag $90 Free US Shipping!